WOW Story of the Week – Dreams Sands! Happy #WOWWednesday from Dreams® Resorts & Spas! This week, our WOW story comes from Dreams Sands Cancun! A WOW story highlights a particular instance in which a resort went above and beyond for a guest or group. These moments are special and ones that the guest or group will always remember from their time at Dreams Resorts & Spas – we can’t wait to share more of them with you! On a trip to Dreams Sands, Mr. M had a delicious gourmet meal on the beach which turned into a culinary experience he will never forget! Read more for this special story. Mr. M with staff from Dreams Sands! The Ultimate Super Bowl Party at Dreams Resorts & Spas! At Dreams Resorts & Spas we celebrated Super Bowl 50 with our biggest party of the year! Everyone was decked out in their team colors and jerseys as we cheered every play of the anticipated game. Our guests were able to watch the big game on our giant outdoor screen while enjoying a deluxe tailgate buffet and a full open bar! Football pools with excellent prizes, buckets of ice-cold beer, cheerleaders and our Entertainment Team made this a day our guests won’t soon forget! What an incredible football field of snacks at Dreams Palm Beach Punta Cana! Brick-Oven Pizza Hits the Spot at Dreams Puerto Aventuras Resort & Spa! No #FoodieFriday would be complete with out everyone’s favorite meal: pizza! At Dreams Puerto Aventuras Resort & Spa we serve our pizza just the way you like it: always fresh, hot and straight from our brick-oven! This mealtime favorite only gets better when we top it with seafood and serve it up in the middle of a tropical paradise! Come and get it! 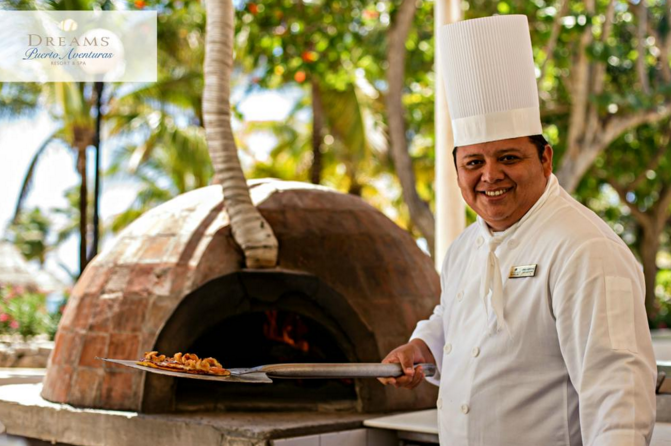 We’re serving up brick-oven pizza at Dreams Puerto Aventuras Resort & Spa! 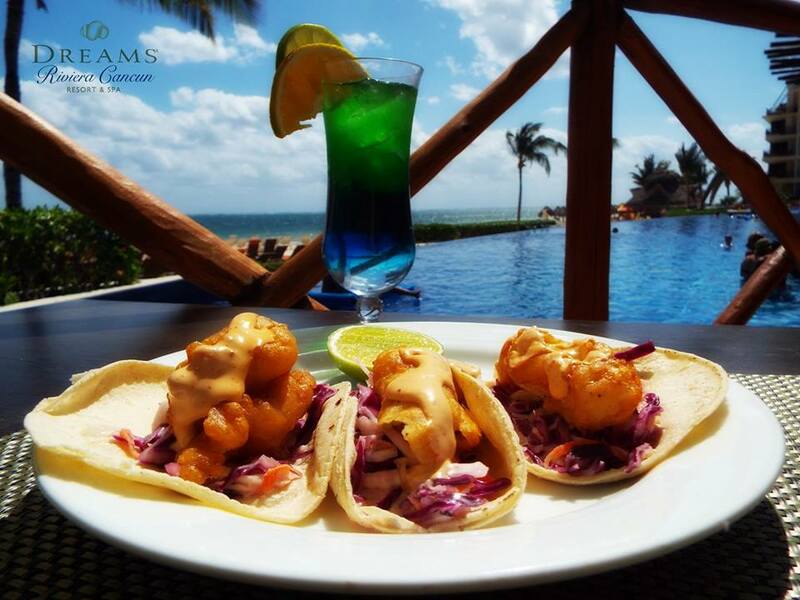 Dreams Resorts And Spas: A Vacationing Foodie’s Paradise! Dreams Resorts & Spas is celebrating #FoodieFriday by sharing pictures of some of our appetizing entrees and delectable dishes. 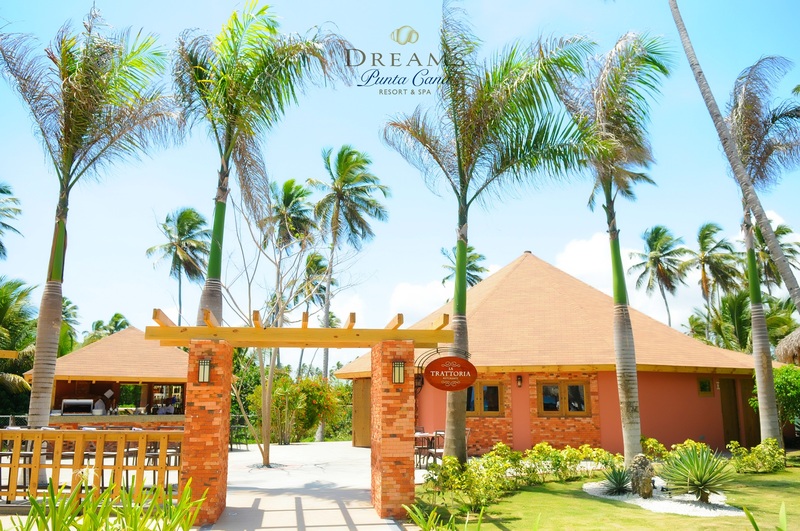 Truly a foodie’s paradise, Dreams provides the ultimate fun-in-the-sun escape for families, couples and singles. Each of our extraordinary destinations features pristine beaches, gourmet restaurants and activities for every age and interest. Explore our international array of specialty restaurants where reservations are never required. Choose from à la carte restaurants, buffets and cafes. Or enjoy a romantic dinner in your room or suite with 24-hour room service! 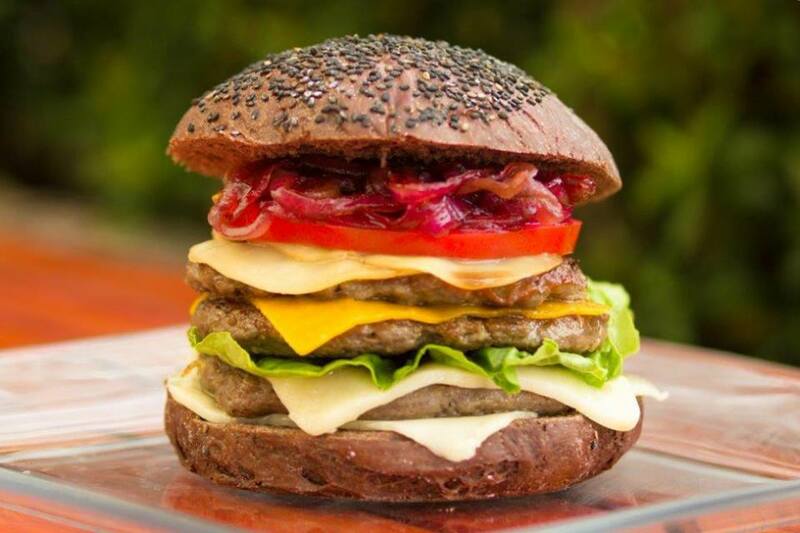 Take a look at these amazing food pictures. Just try not to drool! 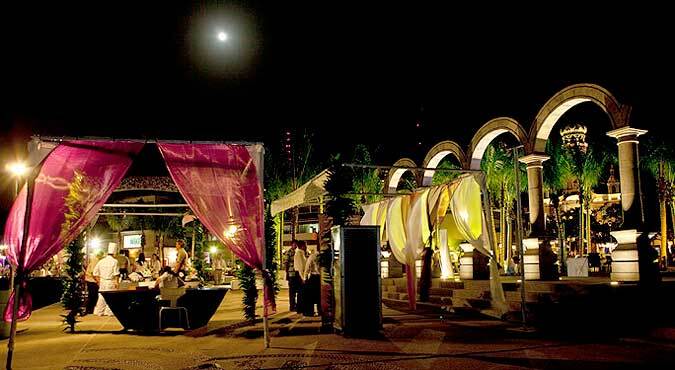 Food, Wine and Fun in Puerto Vallarta! 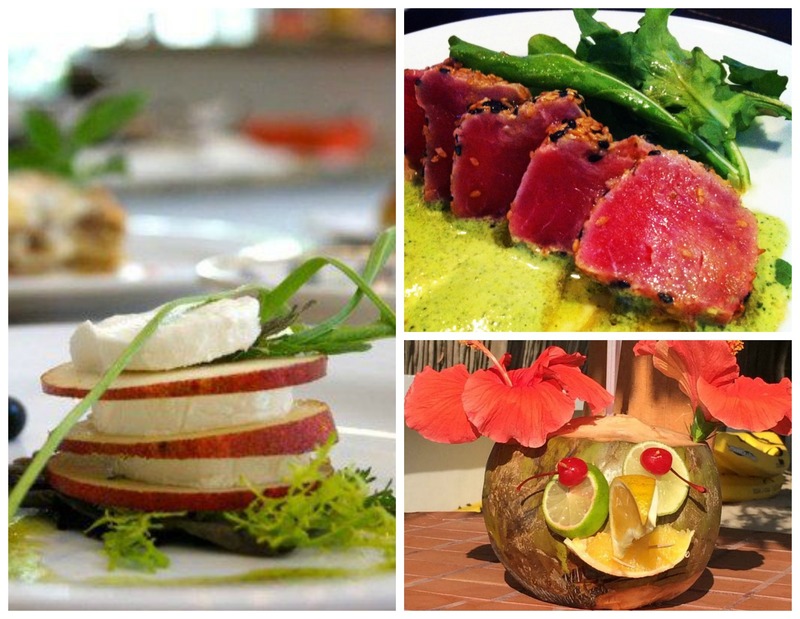 Today, the 18th Annual Puerto Vallarta Gourmet Festival kicks off! The 10-day festival features 30 of the top international master chefs and transforms Puerto Vallarta and the Riviera Nayarit into a culinary mecca. Guests of the festival truly enjoy the unique experience of meeting these chefs and learning from them in the many demonstrations and events the festival’s committee has scheduled. Plus, each night, a different restaurant in Puerto Vallarta becomes a showcase of one of these invited chefs’ delicious creations and masterpieces. Guests of Dreams Puerto Vallarta Resort & Spa and Dreams Villamagna Nuevo Vallarta have the opportunity to experience this extraordinary event. With the Puerto Vallarta Gourmet Festival Package, guests who booked this package receive access to the festival as well as a complimentary 3-course meal prepared by the master chefs. Between the delicious food at the festival and the resorts, the golden-sand beaches and unique charm of Puerto Vallarta, we couldn’t be more jealous! To learn about the special promotions currently offered at Dreams Resorts & Spas, please visit our Special Offers page.